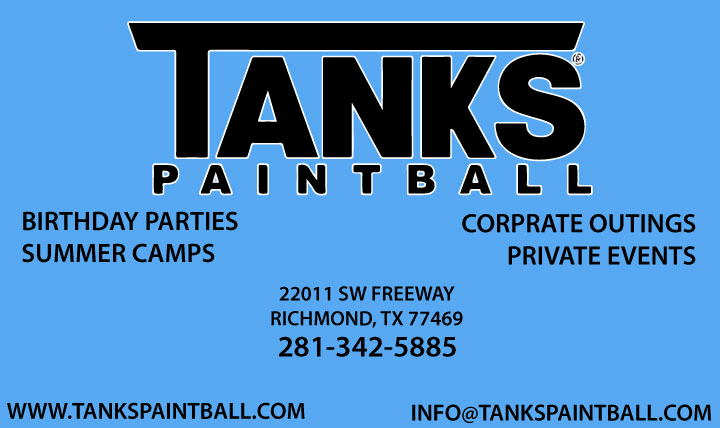 TANKS Paintball is the best facility in Richmond TX as well as Houston for birthday parties for ages 8yr and up. 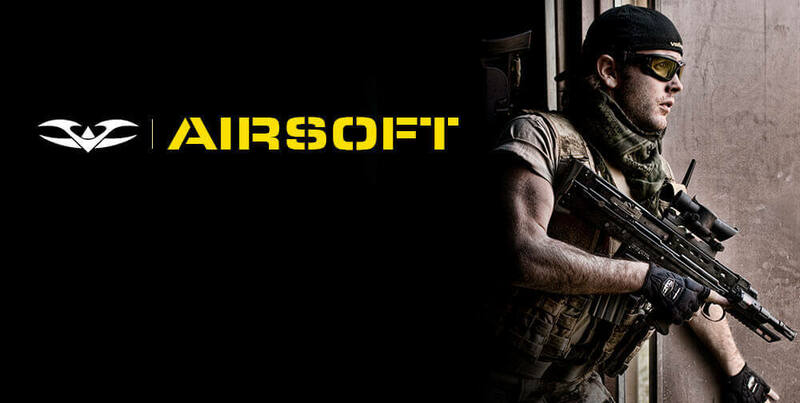 TANKS has added AIRSOFT Parties also. We also offer corporate outings as well as family outings. Walk on play is open all day as well as private play. Visit TANKS and see what all the fun is about. 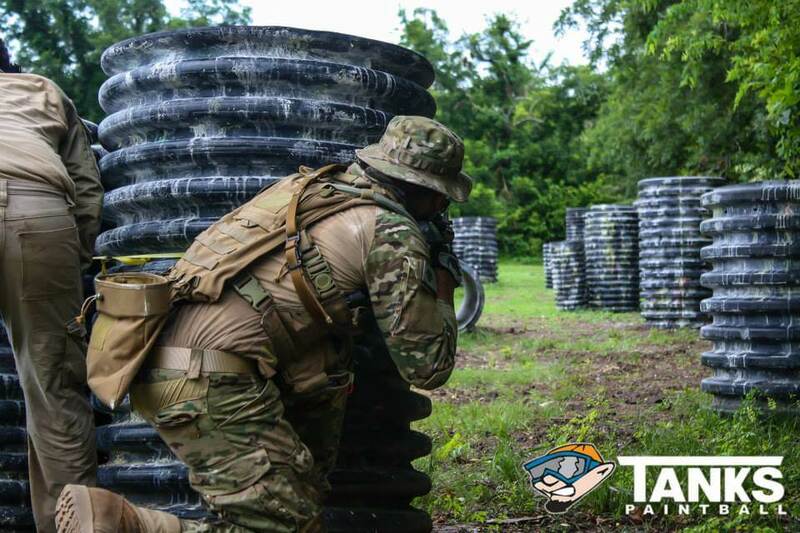 Our challenging field has something unique to offer everyone, from church groups to birthday parties trying paintball for the first time, or seasoned tournament professionals out to put their skills to the test. Tank’s Paintball Park is the place to play. We have many fun and challenging recreational fields and a large recball area for big group fun. Stop on by and check us out for your next paintball outing.